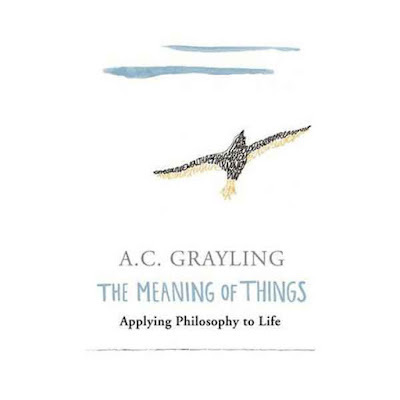 A refreshing distillation of insights into the human condition, by one of the best-known and most popular philosophers in the UK. Thinking about life, what it means and what it holds in store does not have to be a despondent experience, but rather can be enlightening and uplifting. A life truly worth living is one that is informed and considered so a degree of philosophical insight into the inevitabilities of the human condition is inherently important and such an approach will help us to deal with real personal dilemmas. This book is an accessible, lively and thought-provoking series of linked commentaries, based on A. C. Grayling's 'The Last Word' column in the GUARDIAN. Its aim is not to persuade readers to accept one particular philosophical point of view or theory, but to help us consider the wonderful range of insights which can be drawn from an immeasurably rich history of philosophical thought.